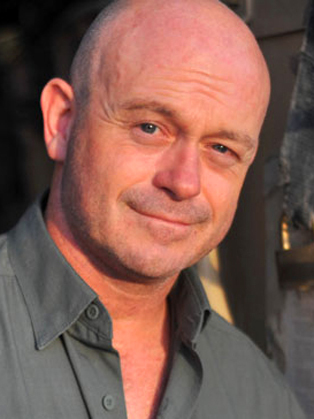 Ross Kemp started his career as an actor and over the last ten years has moved into the area of documentary making. He received a BAFTA for his series on Gangs and two BAFTA nominations for his documentaries on Kenya’s Post Election Violence and his first series in Afghanistan. Ross subsequently made two more series in Afghanistan and has spent just under a year on the front line with the British forces. He now has his own production company, Freshwater Films, and has just finished his second series of Extreme World, where he travelled to Venezuela, Pakistan, Glasgow, East Africa and Marseille. Ross received a Broadcast Award for his second series in Afghanistan. His latest project for Sky1, is called Invisible Wounded and looks at the problem of post traumatic stress disorder. He has had nine books published with Penguin and Random House, the majority of which are non-fiction. Ross lives in London, is a keen rugby fan, a dreadful golfer and supports a number of charities. He is a Patron of Help for Heroes. Ross is an experienced Keynote and After Dinner Speaker who specialises in conflict resolution, teamwork and quick thinking under pressure.